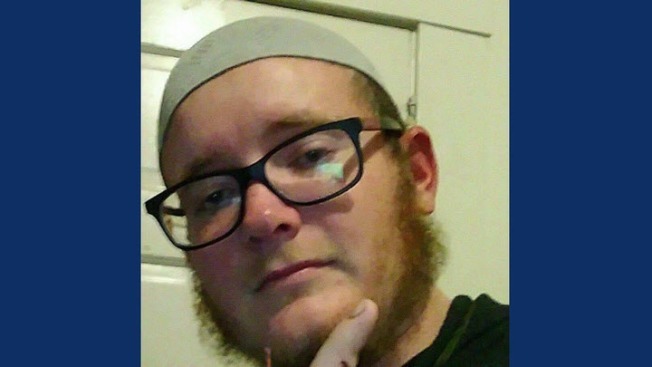 A man who allegedly planned a Christmas Day bombing and shooting attack at San Francisco's Pier 39 will plead guilty in a federal case. Court records showed Everitt Aaron Jameson will enter a plea on June 4 in federal court in Fresno. It's unclear what he'll plead to because details of the plea agreement haven't been made public. Prosecutors said Jameson, who's from Modesto, told undercover federal agents that he planned to use pipe bombs to channel victims into part of the popular tourist destination so he could shoot them. He pleaded not guilty in January to distributing bomb-making information and attempting to aid a terrorist organization. Jameson's federal defenders didn't immediately return telephone and email messages. Defense attorney Charles Lee previously said investigators found no bomb-making materials.